Color Trends 2012 on Kitchens.com. A Modern Kitchen with a Colorful Twist on House Beautiful. 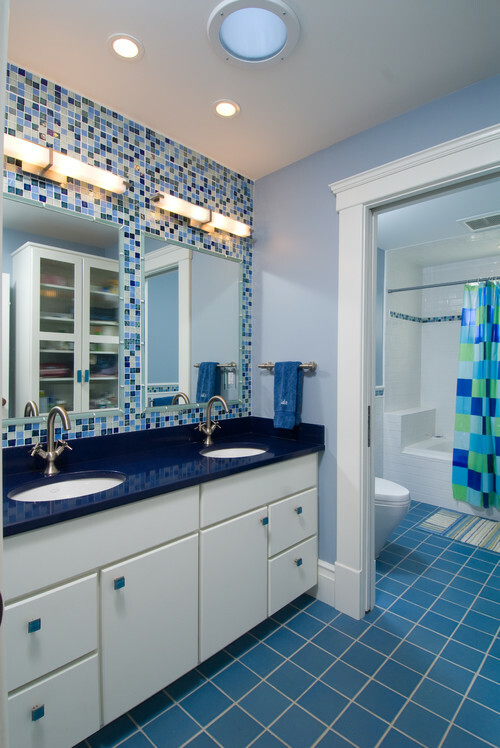 Kids' Bathrooms, Grown Up Style on Houzz.